GamerMuscle continues his VRRC coverage. The British Virtual Reality Racing Club based in Liscombe Park, Soulbury Leighton Buzzard in the south-east of England uses state of the art racing simulators to develop race craft, improve circuit knowledge and driving skills of both professionals and enthusiasts. 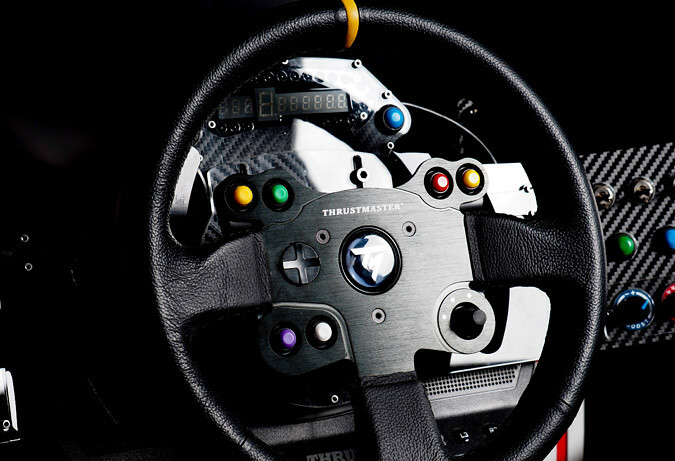 VRRC is a distributor of the Spanish build professional-grade SimTechPro motion simulators. The VRRC racing simulators are mobile and can be set up at any location in the world to offer a bespoke development course to ensure you focus on your development needs. 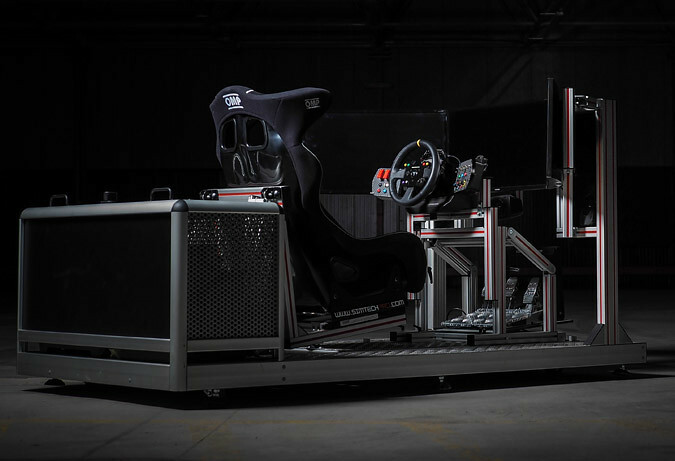 VRCC provides Race Simulator Coaching sessions, and rent out simulators for Corporate Events. 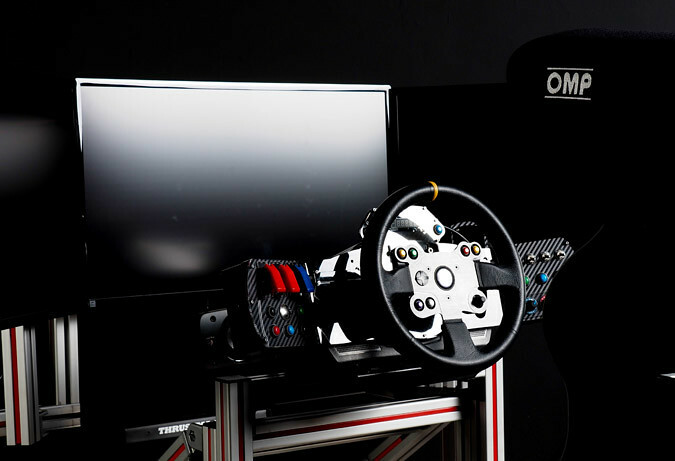 In his latest video, GamerMuscle takes us on a tour checking out the various components that make up the SimTechPro SimBase 327 Racing Simulator as used by the Virtual Reality Racing Club. 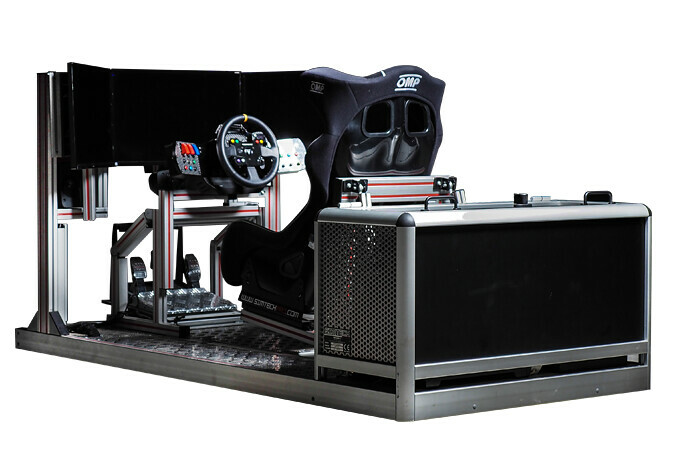 Racing simulator with an aluminum anodized modular platform 2200mm x 1100mm. 2DOF movement system with silent blocks shock absorbers. Bucket style seat with FIA Validation. Pricing starts at 18.090€ depending on configuration and features.